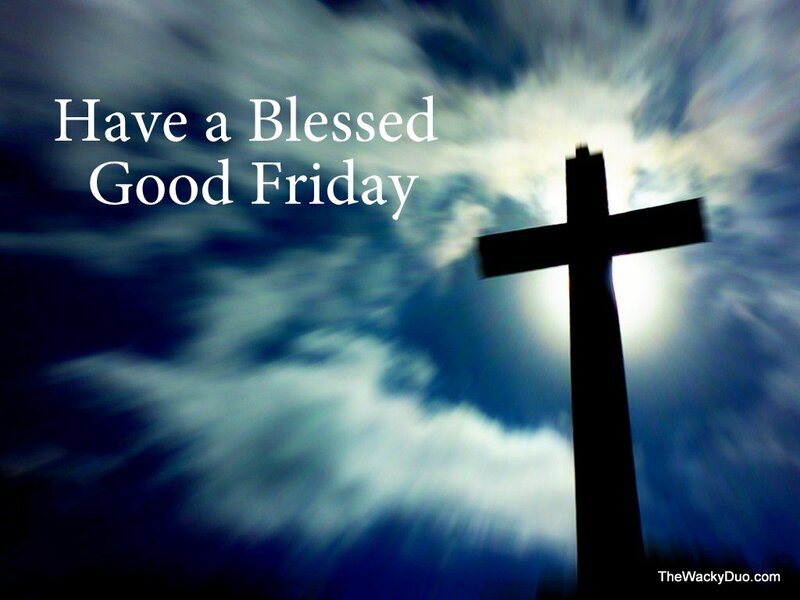 Today marks the day where we would remember Jesus death on the cross. The weekend began with a day of remorse and ends with a day of joy. The most important day in Christian history, is not the day he was born, nor the day he die. But the day he resurrect and lives. 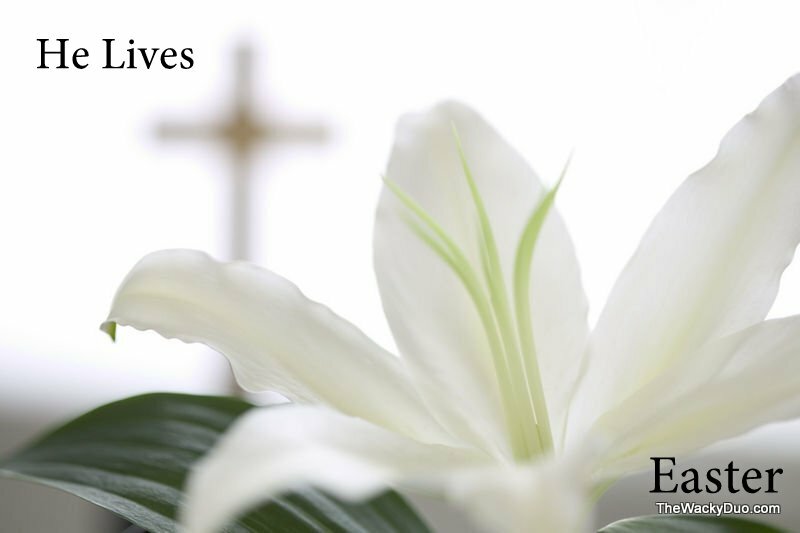 Wishing our readers a blessed Good Friday and a Happy Easter ahead.